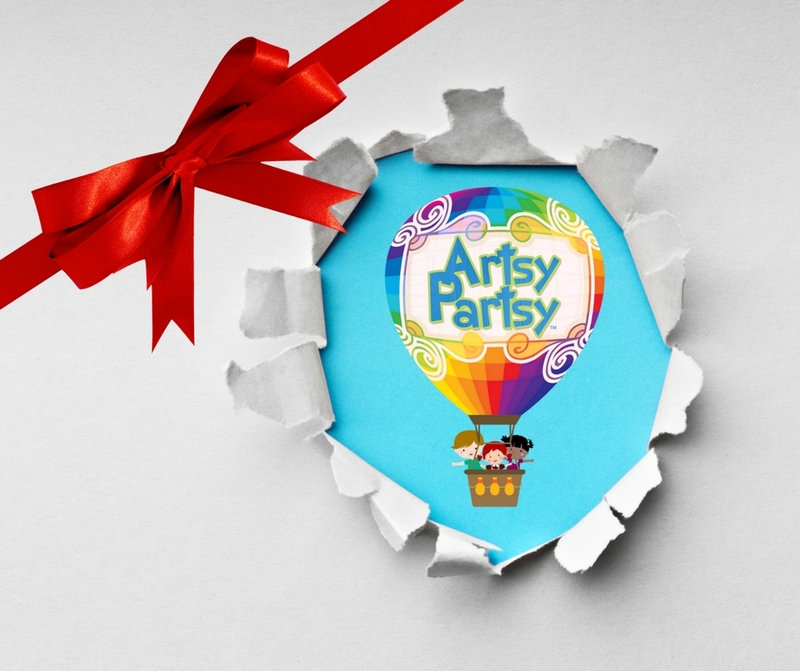 We are excited to announce Artsy Partsy is now selling Gift Cards! Artsy Partsy Gift cards are a perfect way to tell your little artist that you care. Purchase our Gift Cards online and redeem online, too. We are located in Pasadena at 8055 Ritchie Hwy Ste 302, Pasadena, MD 21122 our gift cards can be redeemed at this location.